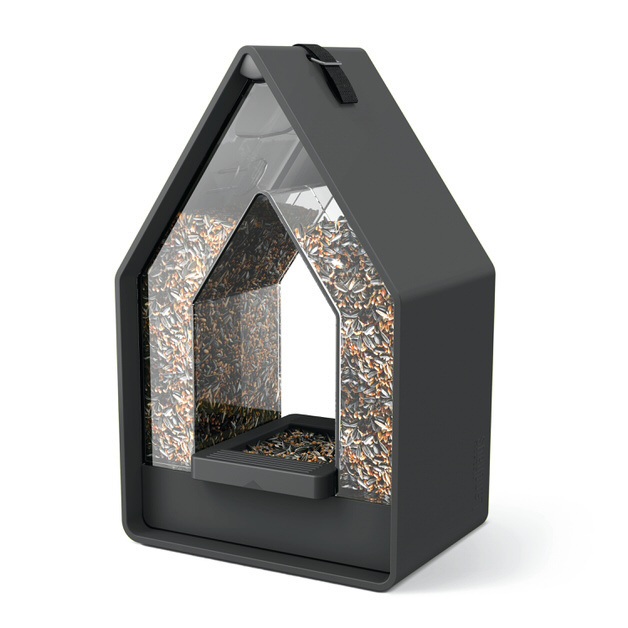 The Landhaus bird feed dispenser with its portion-controlled storage system ensures that the bird feed will stay fresh, clean and dry. 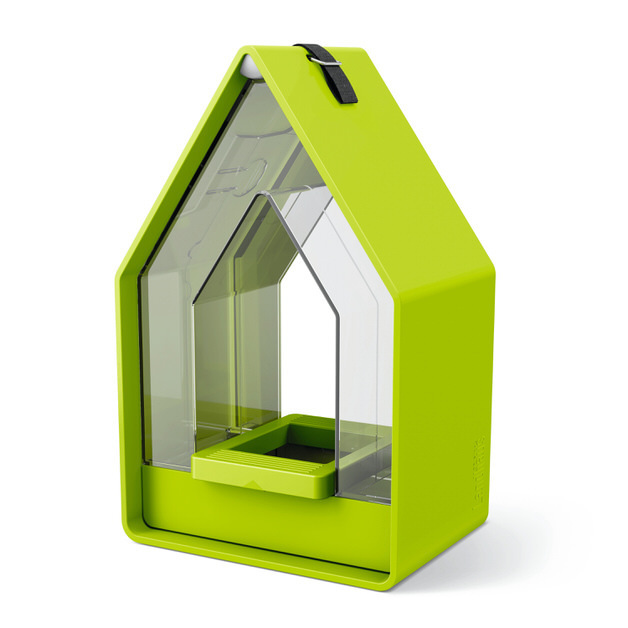 The weatherproof dispenser can be completely dismantled, and this ensures a particularly thorough cleaning. In addition, a transparent front allows users to check the filling level easily. Based on the popular country-house style, the feeding station is designed in natural colours and meets the aesthetic expectations of observers of indigenous songbirds.